We are long time fans of The Design Files here at Milligram Studio HQ. So it was extremely exciting to be asked to feature a selection of our products at their November 2017 Open House event. 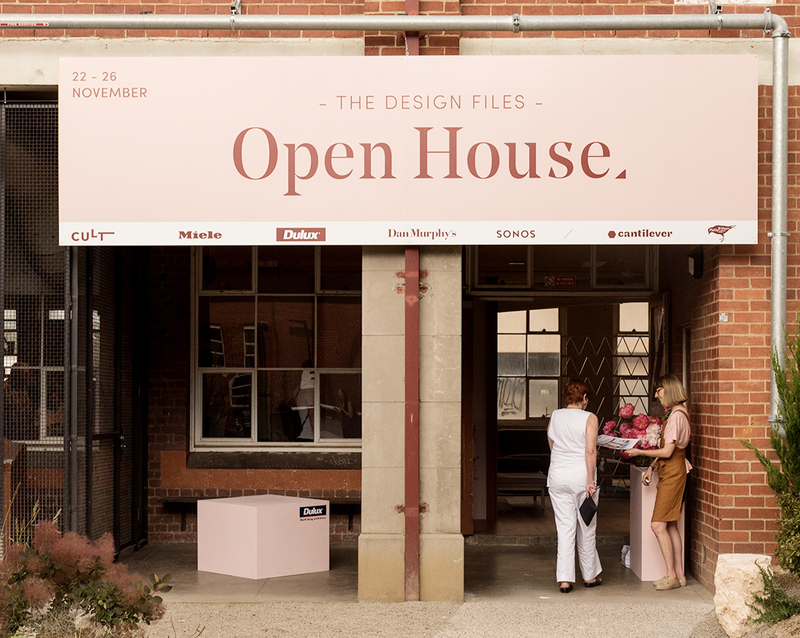 For those who’ve never been to an Open House, it’s where The Design Files team bring together, in one place, many of the talented brands and designers they feature and work with over the year. 2017 was the 5th event and over 40 designers and makers were included. The space this year was in Collingwood – just up the road from our office, so the entire creative team were able to attend the event! The space was incredibly inspiring: beautifully curated and styled. 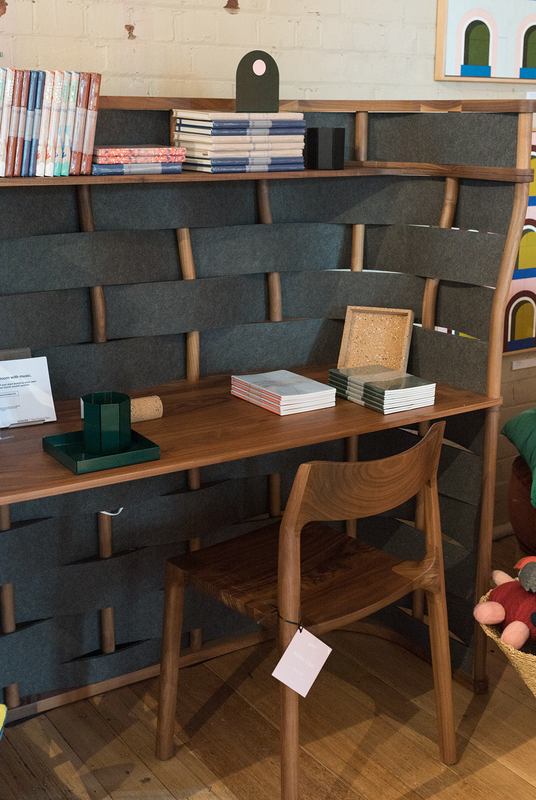 We had a dedicated desk area, featuring our notebooks and metal collection. 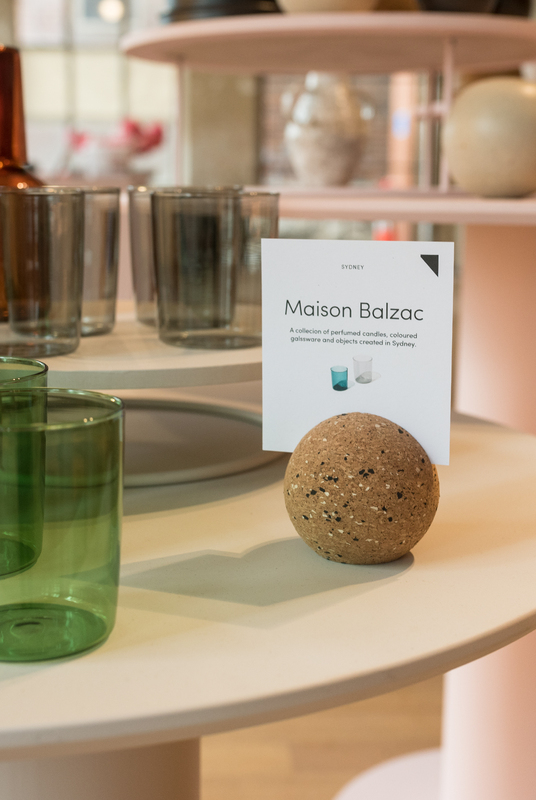 Our cork desk objects popped up around the space too, helping display more detail on other designers and partners.